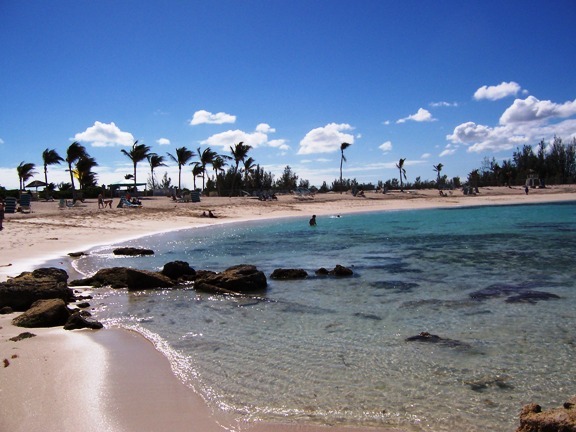 No doubt about it – Paradise Island activities are as varied as the people who enjoy them. Whether your holiday is a week or a weekend, you can remain as busy or relaxed as you decide to be. A perennial vacation favorite is shopping, especially for souvenirs. You won't be disappointed with the variety of Paradise Island shopping choices. Spend some time closer to our fascinating mammalian friends swimming—or just wading—with the dolphins at Dolphin Cay. The hauntingly beautiful Cloisters , part of a reconstructed medieval French monastery, stands silently across from Versailles Gardens. Both are owned by the One & Only Ocean Club , but there are always open and free to enter. However, as you advance deeper into Versailles Gardens, security guards may stop you from entering the Ocean Club’s grounds. A better approach is to have breakfast or lunch at the fine restaurant Dune and then stroll down into the gardens from the Ocean Club. For Paradise Island activities centering around a fast-paced nightlife, most of the action is at Atlantis Bahamas. Although it’s always lively, when the sun goes down, the the Atlantis Casino is hopping. For those who prefer not to gamble, the Aura nightclub upstairs (entrance near Nobu restaurant) has a cover charge for non-guests and gets going at about 10:00 PM. 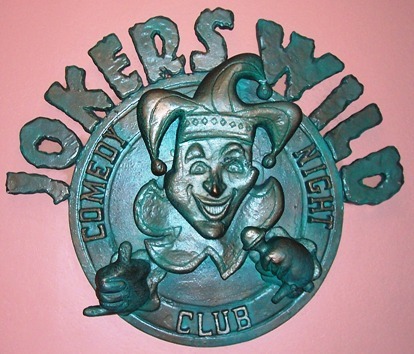 Atlantis also has The Joker’s Wild Comedy Club with entrance fee of $20-25 and shows at 9:30 PM every evening except Monday. For a complete change, head into the city of Nassau. Don't bother with the expense of a taxi navigating through the crowded streets. Save your money (and sanity) by taking the fun and convenient Paradise Island Ferry into town.